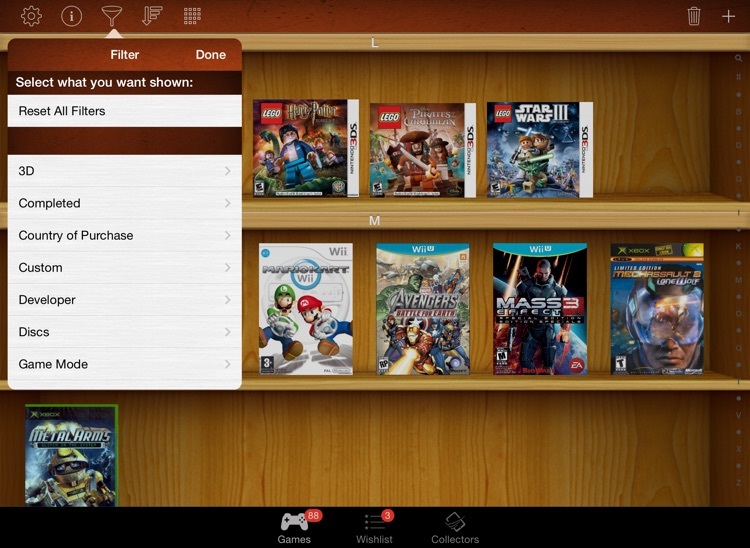 Quickly catalog, filter, sort, and manage all of the video games you own. View information, cover, and add personal details. Nintendo Switch, PS4, Xbox One, Xbox 360, PS3, Wii, 3DS, and more! 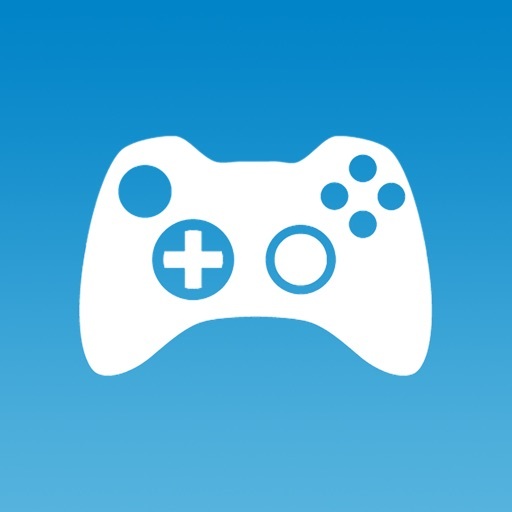 - Create a free account and store your video games collection list in the cloud online. Access from any iOS device any time! 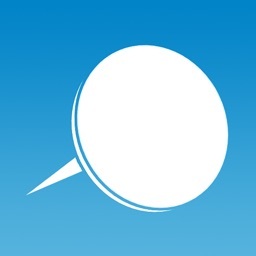 - Syncs directly with https://www.sortitapps.com/ so you can manage your collection online at any computer! 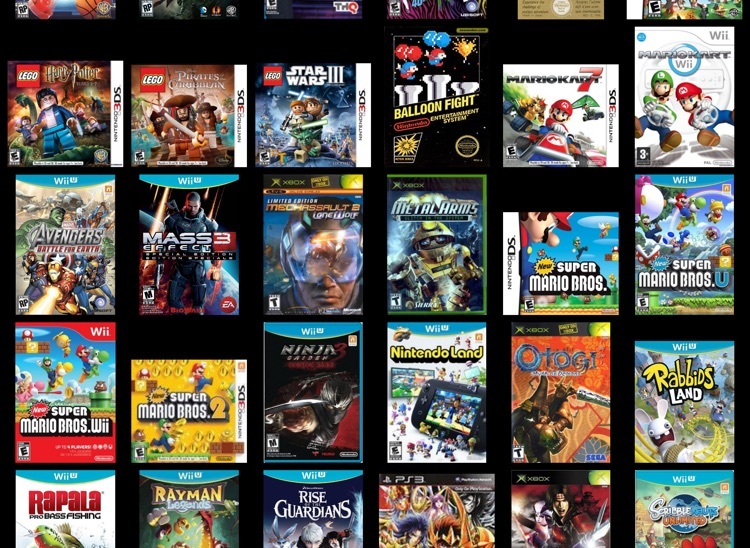 - Create a Wishlist of existing and new video games that you'd like to eventually own. - Filter an Sort on any field of information within a video game. 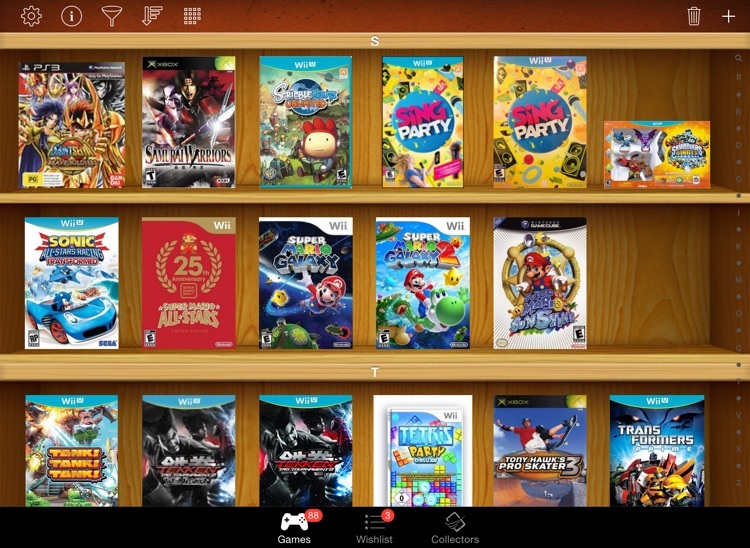 - A coverflow view to see all of your video games when you turn your device sideways. - Add your person details to a video game: Loaned To, Purchase Price, Storage Location, etc. - Edit any video game details that are incorrect. All of our data is user driven so correct it as need and it will fix it for everyone! - Support for all countries, platforms, number of players, personal high scores, etc. - High resolution cover art for each video game. - Full barcode scanning for devices with cameras, such as the iPad 2 and iPad 3 (10 items free, then in-app purchase). 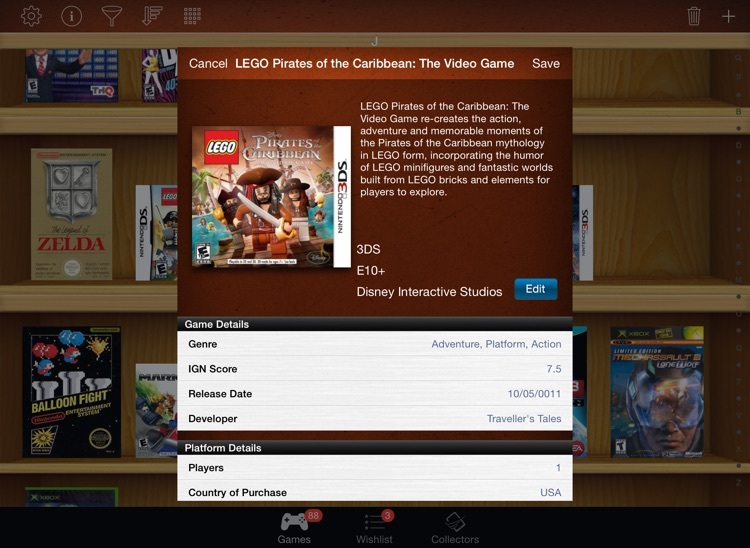 - Bulk Scanning to add your video games to the application even quicker (in-app purchase). 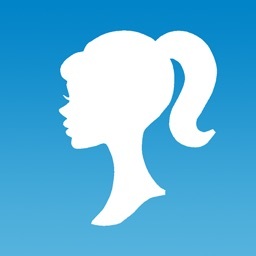 Check out other apps by Sort It! Apps to manage most any collection you own.